The weather was pretty intense yesterday. I hope you were in the safety of your own home. In my family's case, we don't have electricity the whole day. Yeah, that bad. We went to Jollibee Ortigas, the only one opened in our area, for breakfast. 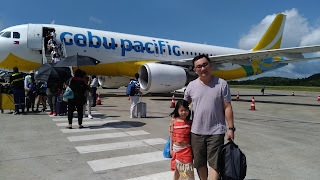 In the afternoon, we went to SM Megamall and ate lunch at Army Navy then had dinner at Aristocrat in Banawe, Quezon City. We went home a little past 10 in the evening. 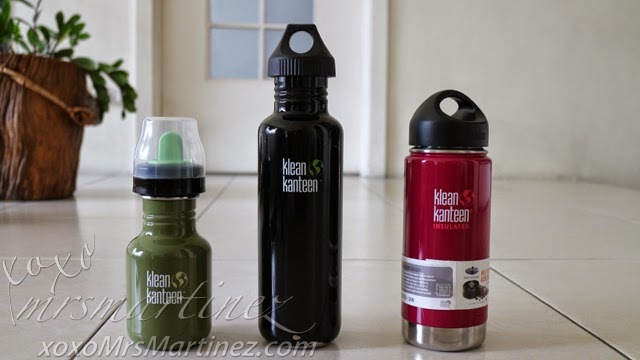 Anyway, I want to share with you my most recent purchases- 2 bottles of Klean Kanteen. 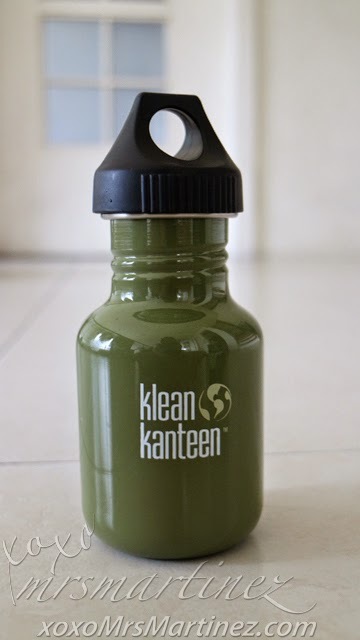 One for me (Klean Kanteen Wide Insulated 16oz. in Wild Raspberry) and one for #babyMartinez- a 355mL Sippy in Be Green. 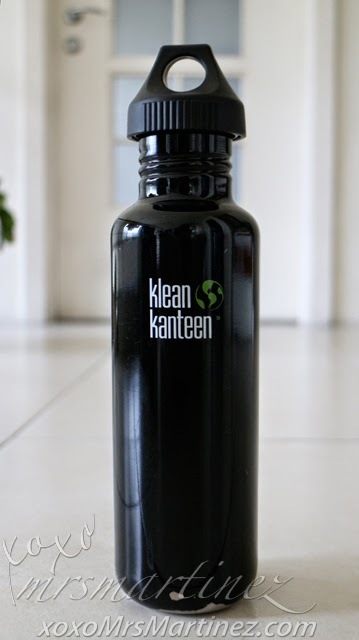 You can view other Klean Kanteen 12oz (355ml.) bottles here. You can view the newer version here (without the adapter). Along with the Klean Kanteen Kid's Bottle with stainless loop cap, she gave me a sippy adapter kit for free! Yey! 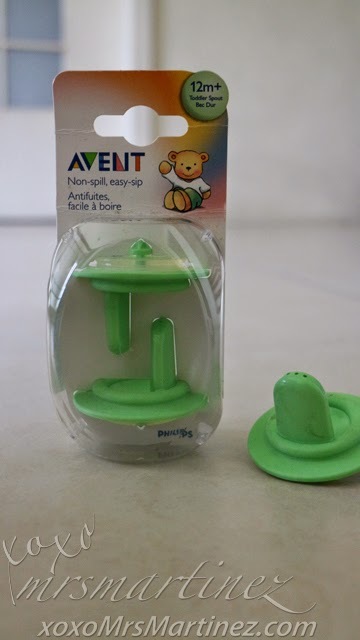 For the wee ones a Klean Kanteen Sippy Adapter and Sippy Spouts from Avent convert any Klean Kanteen Classic into a spill-proof, BPA-free, toddler-friendly Kanteen. 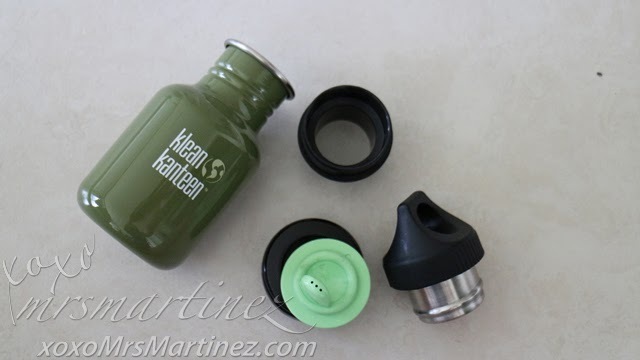 The adapter screws right into the Klean Kanteen bottle and then the Avent Sippy Spout connects to the adapter, then comes apart easily for thorough cleaning. 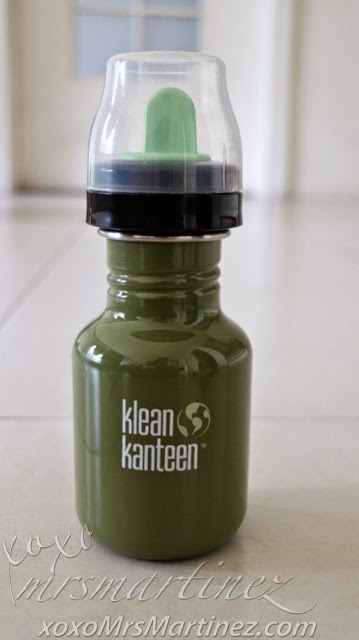 The Kit only includes 1 Klean Kanteen adapter and 2 Avent hard sippy spouts. 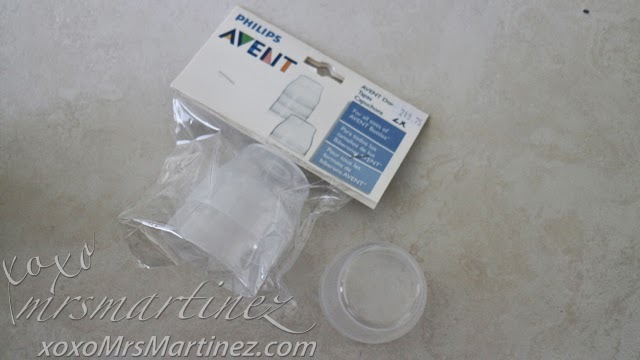 I bought Avent Dome Cap the other day at Mother Care in Robinsons Magnolia. A pack contains two caps. You can view more Kid Kanteen (with features and specifications) here. 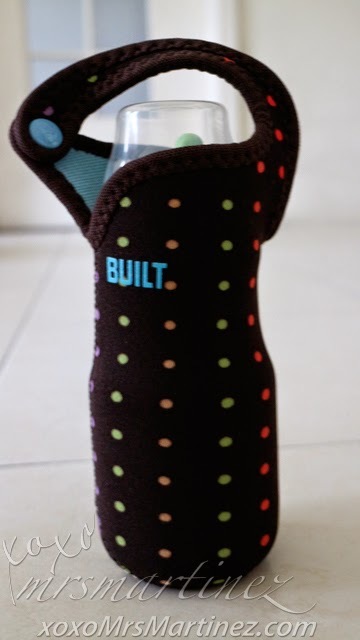 With Built Thirsty Tote, I know her Klean Kanteen will be protected when she accidentally drops the bottle. I can also connect it to her baby bag or to the stroller with the snap handle closure. The best thing is that it can make your drink insulated- hot or cold. 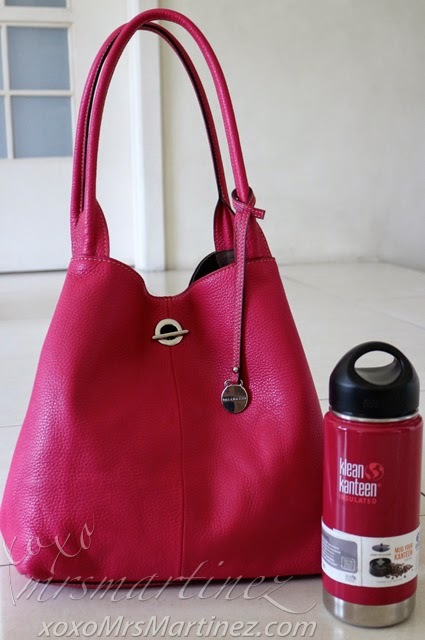 Klean Kanteen Klasssic with Loop Cap | 27 oz. I transferred the stainless steel loop cap from the 12oz. (355ml.) 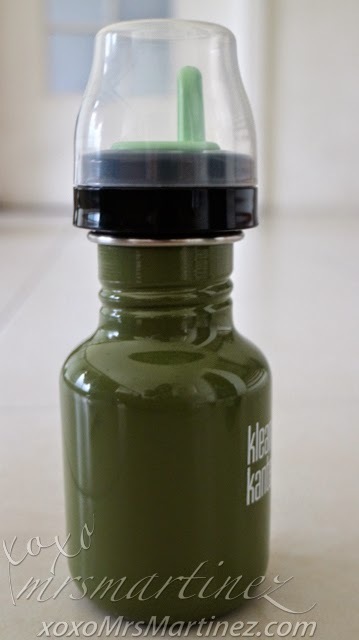 to my old Klean Kanteen. Yes, it fits! I bought a Starbucks Glass Water bottle in 2012 but our helper broke it. I was not satisfied with the Kor Vida Hydration Vessel I bought. 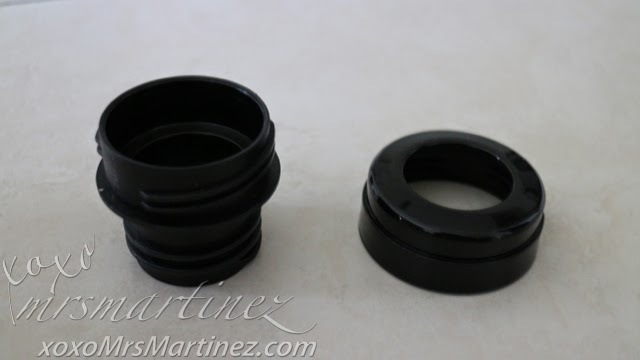 The ring rubber found in the cap stinks, I have to remove it ; ( I don't know if Kor carries a warranty for that problem. I will tell you more about my Klean Kanteen Wide Insulated 16oz. in my next entry. In the meantime, enjoy the cool weather!